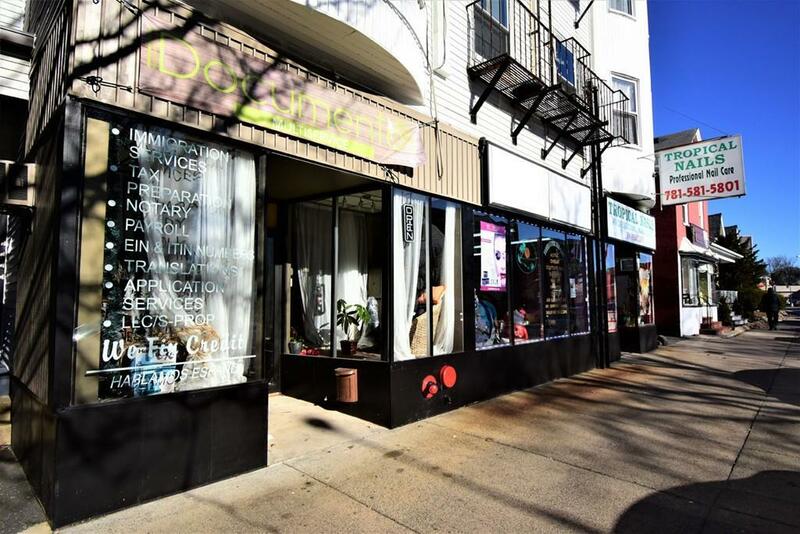 10-UNIT MIXED-USE INVESTMENT OPPORTUNITY located on Broad Street, near the Lynn commuter rail. 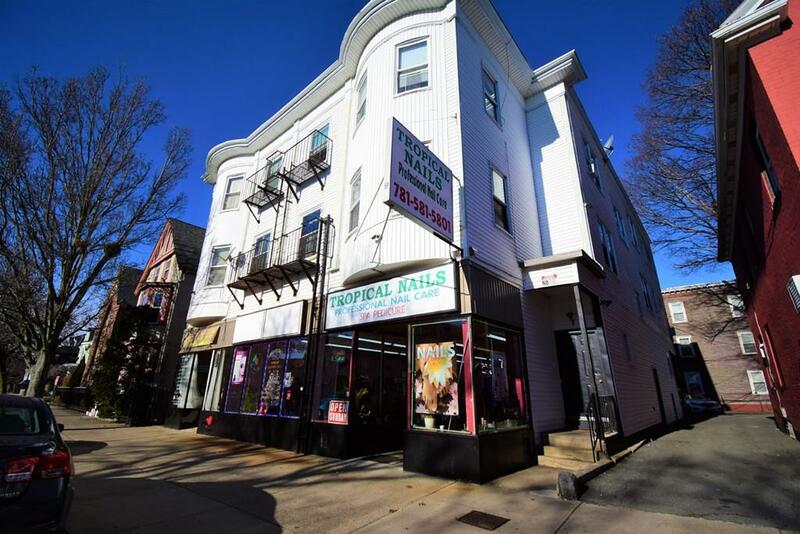 7-11 Broad Street boasts 10,684 +/- square feet of area, including two retail storefronts, featuring eight (8) two-bedroom apartments. The current rents in place are well below market value, creating the immediate ability to substantially increase income. All of the residential apartments are TAW. The basement, retail suites and common areas are all sprinklered. 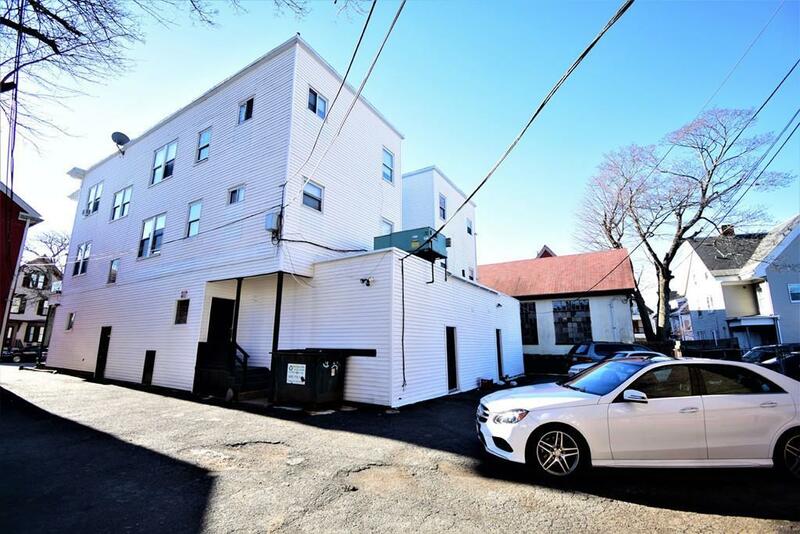 The roof is flat rubber and is in good condition and there are 5-6 parking spaces accessible by mutual right-of-way with the abutter. 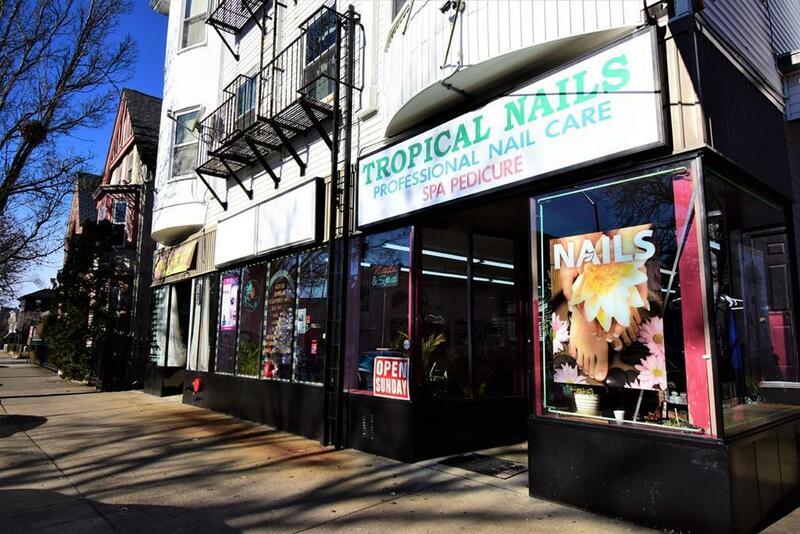 Seller has held this asset since 1992 so this is an opportunity with new management in place to be a strong producing asset for your portfolio.